WHEN: September 20, 2018, 5pm. 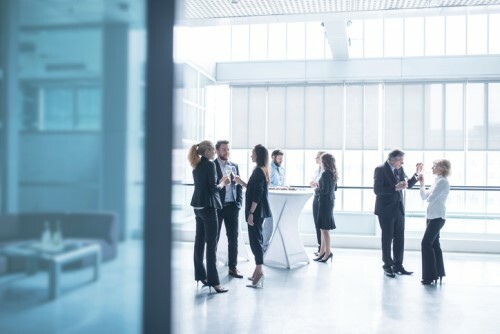 The Private Capital Markets Association of Canada BC Chapter is encouraging members to join its Learn and Network Event. Seating is limited so if you are interested, click this link to register. Additional information will be provided in the coming weeks. For more information, please send an email to info@pcmacanada.com or call 877-363-3632.